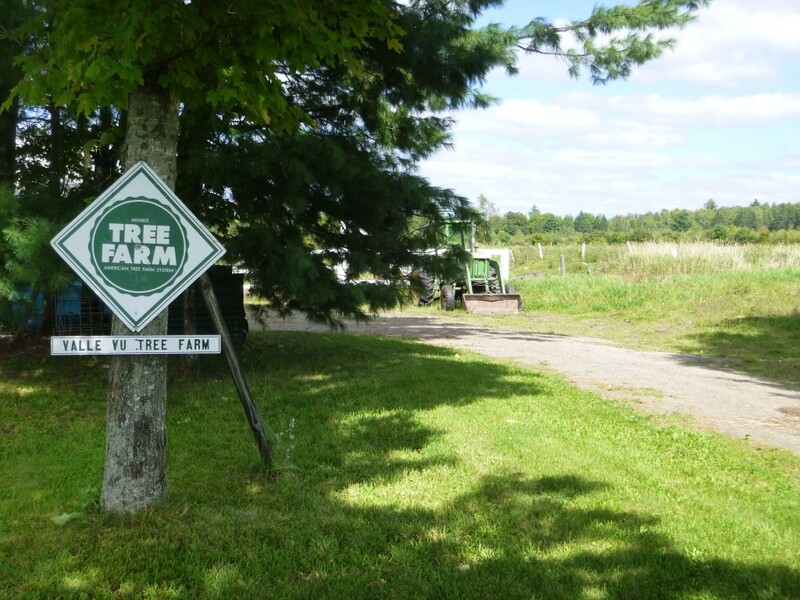 In October, Maine Farmland Trust closed on a purchased easement with Valle-Vu Farm in Ripley. The property has a rich history as farmland, and owner Frank Spizuoco is passionate about continuing the tradition and making sure that the land stays in agricultural production. Farmed continuously since 1865, the land has supported a diversified vegetable farm, dairy, hay fields, and is now home to a replacement dairy herd. Frank’s family has been on the land since the 1930s, and kept careful records of their memories and the development of the property. Today, that family history and relationship with the land continues, both through storytelling and practice. Frank has been careful to steward the land as he farms it, using sustainable practices and paying attention to soil health. 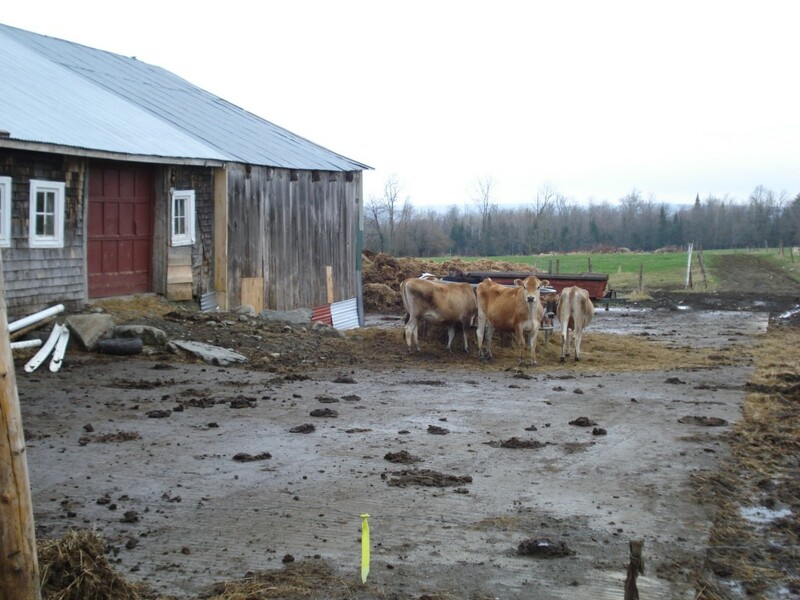 He has a carefully laid out farm plan, and follows and NRCS Conservation plan as well as an NRCS Forestry Plan for the woodlot—a holistic plan that recognizes and reflects farming’s dependence on nature, and allows the farmer to use the products now and in the future. Now, as a protected farm, Valle-Vu will support many more generations of farm memories and contribute to the region’s economic and food future. *Excerpt is from Dexter: Spirit of an Age Vol. II, Our Neighborly Neighbors: 200 Years of Life in Rural Dexter, Maine 1800-2000 by Frank Spizuoco and Carol Feurtado, published by the Dexter Historical Society; p. 127.